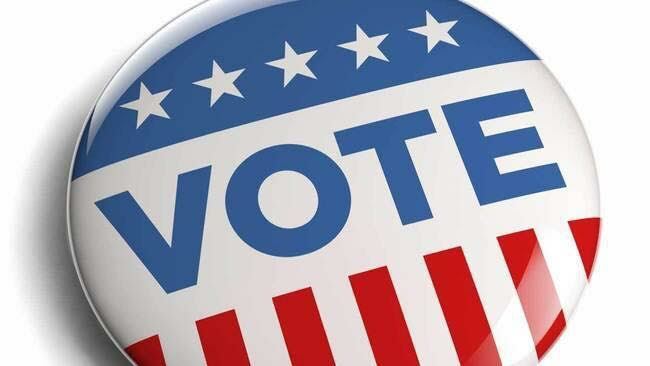 From now until 7pm tonight, you can make sure your voice is heard in Florida’s Presidential Preference Primary Election by exercising your right to vote! This is contentious race and it’s important that every voice, and every vote, is heard! In Leon County, visit the Leon County Supervisor of Elections office to find your polling location. After the election, join the Capital Equality Democratic Caucus for an Election Results Watch Party beginning at 7:30pm. We’ll be gathering at Parlay Sports Bar and Grill located at 1216 North Monroe Street in Tallahassee. All are welcome to attend. « Join Capital Equality for Relay for Life Leon/Havana on May 14th!